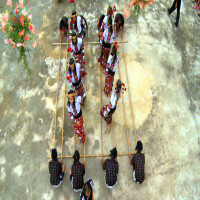 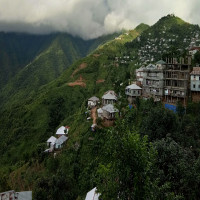 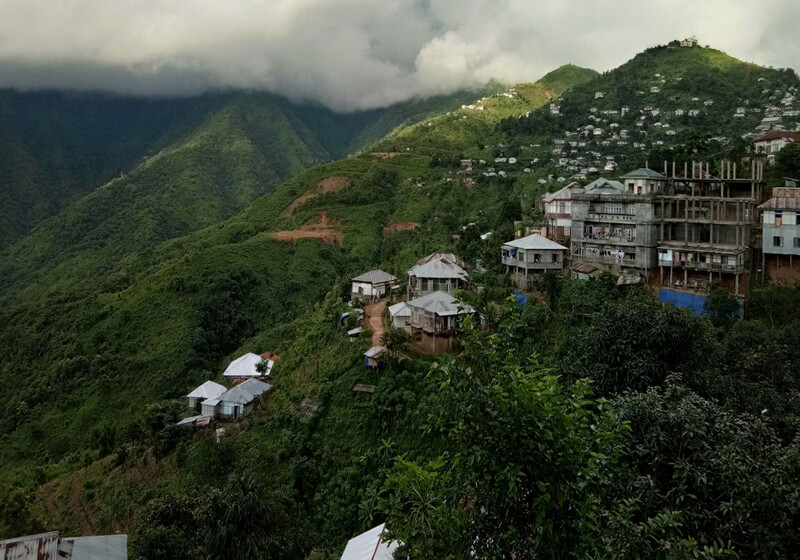 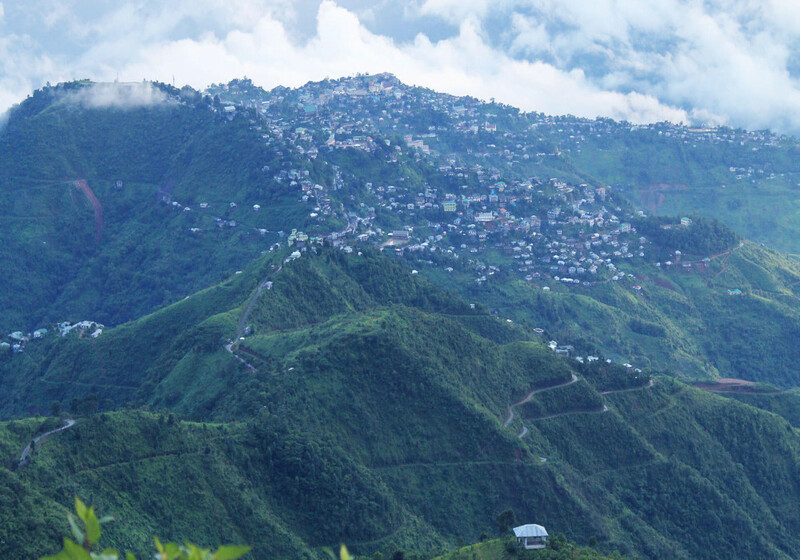 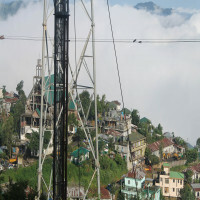 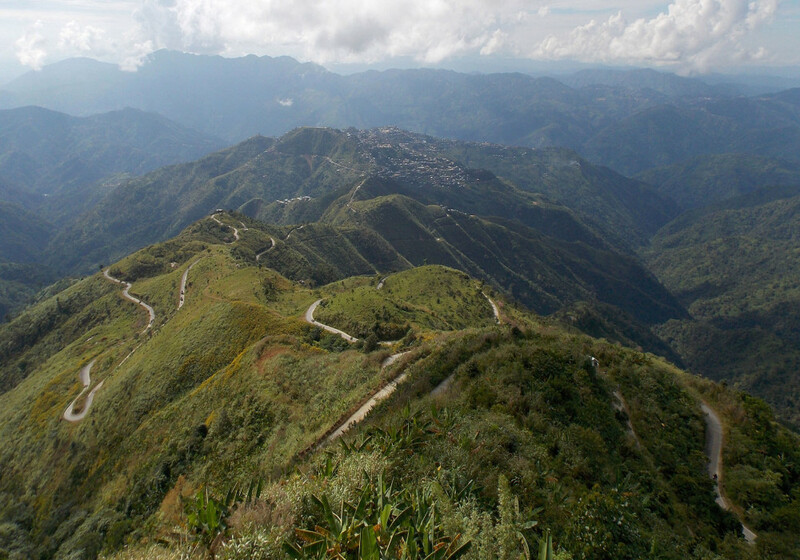 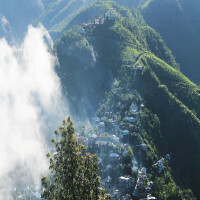 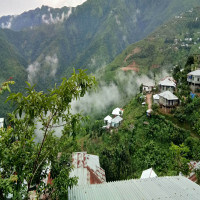 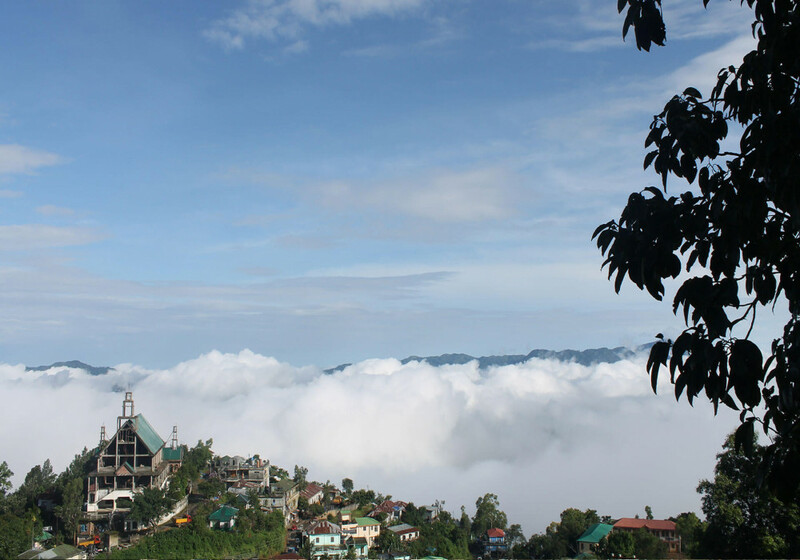 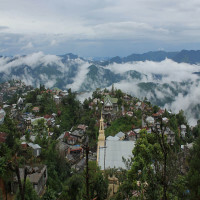 Siaha district of the state of Mizoram in India is better recognized as the district with least population in the state. 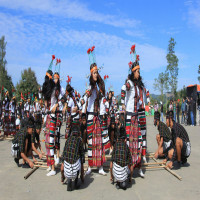 It is the administrative headquarters of the Mara Autonomous District Council. The population has significantly decreased in the last few years and thus it is the least populated district in the state of Mizoram. 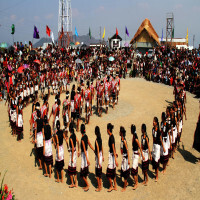 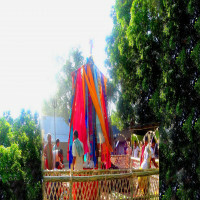 The district used to be a part of Chhimtuipui district which later divided into parts and one of them became Siaha district which was then also referred to as Chhimtuipui district by people. 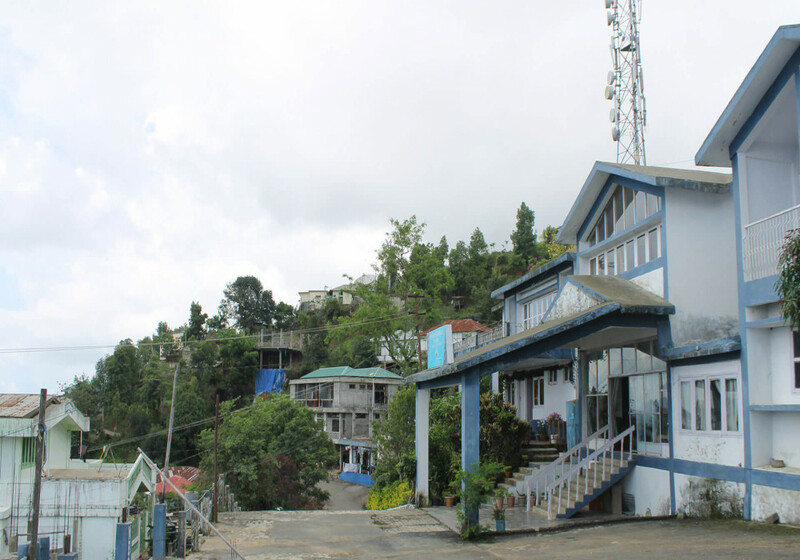 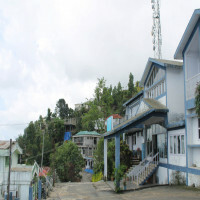 Siaha town is the administrative headquarters of the district and is the third-largest town in the state after Aizawl and Lunglei. 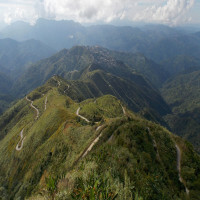 The district is also home to a Phawngpui Blue Mountain National Park which was built in 1997 having many different species of flora and fauna. 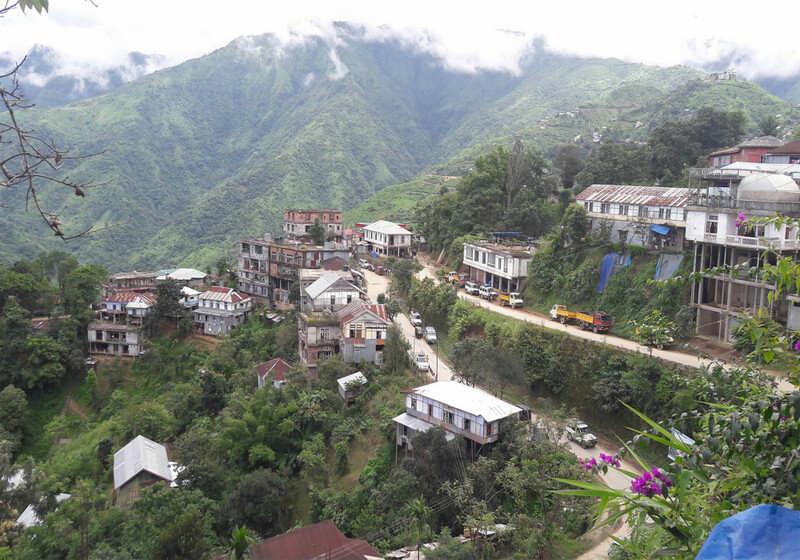 To reach Siaha in the lesser amount of time and in cheaper mode, the best way is to travel from Aizawl to Siaha as there are many different transport modes available from there and also it is the nearest major city from the district at just a distance of 167 kms. 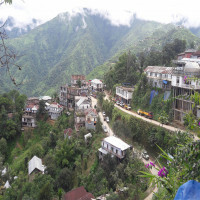 The nearest airport is also in Aizawl and people can easily get a cab, taxi or bus from there which would take around 6 hours to reach the district.